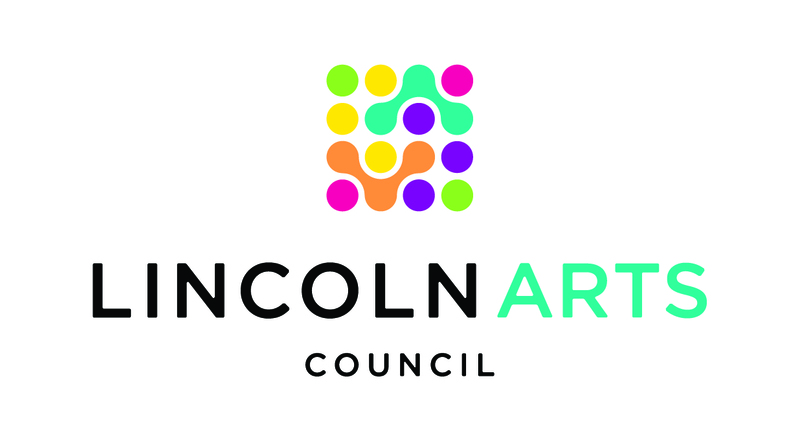 Fridays/Saturdays at 7:30 p.m.; Sundays at 2:00 p.m.
Tickets on sale to public April 22. "Life is a banquet!" 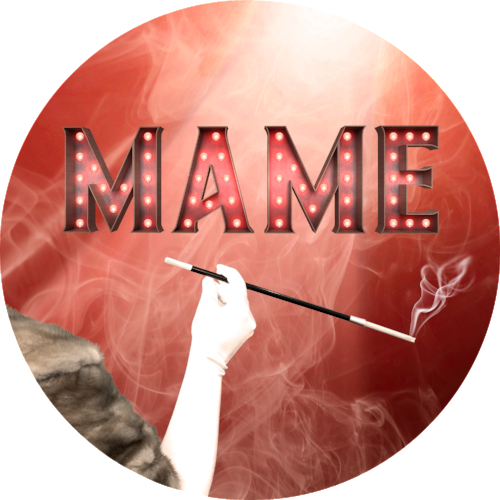 is the motto of Mame Dennis, one of musical theatre's all-time greatest heroines, in this brassy, tuneful, hilarious and touching adaptation of Patrick Dennis' bestseller, "Auntie Mame." When the irrepressible Mame inherits Patrick, a ten-year-old nephew, her socialite world is turned upside down. Along for the ride are Mame's best friend, Vera Charles, a multi-martini grand dame of the theatre and Agnes Gooch, the uptight nanny who also falls under Mame's spell. Jerry Herman's celebrated score includes the rousing title number, plus "Open a New Window," "If He Walked into My Life," "We Need a Little Christmas" and "Bosom Buddies." 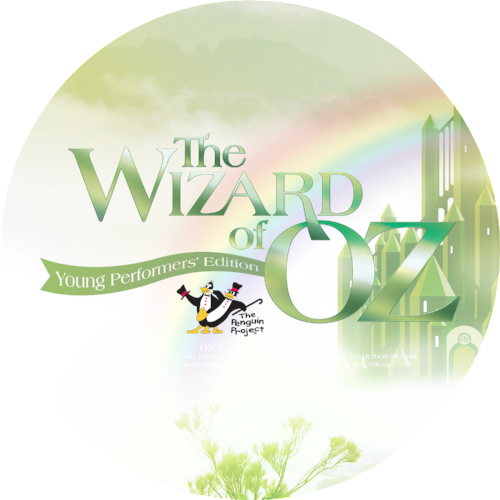 Our Penguin Project performers will take you over the rainbow in this stage version of the M-G-M movie classic. Follow Dorothy to see the Wizard with her friends Scarecrow, Tin Man and Cowardly Lion (and Toto too).